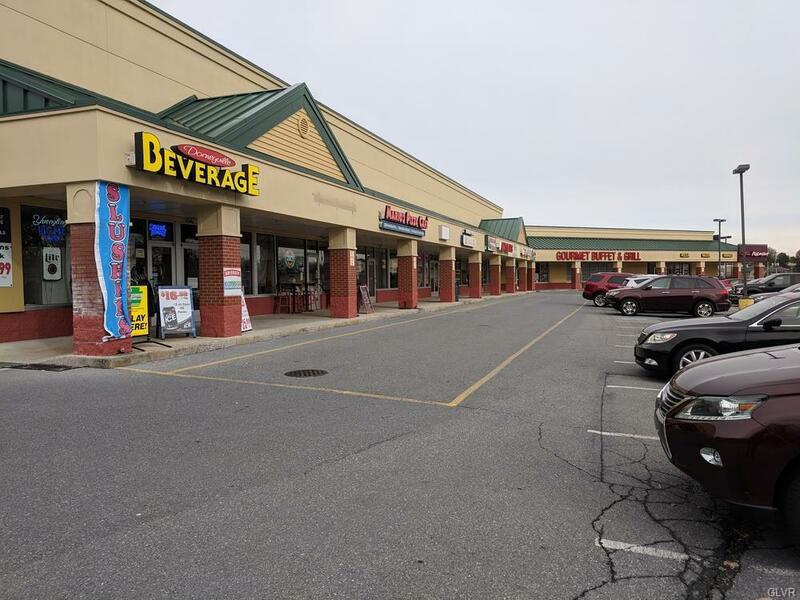 Retail/Office Spaces located in a very busy community shopping center at the crossroads of Hamilton Boulevard (Rte 222) and Cedar Crest Boulevard (Rte 29). Located a half mile from two interchanges of the I-78 / Rte 309 Interstate. This 4,400 SF warehouse space is available at $10 per SF. There is the additional 9,375 SF End Cap Unit Space (see Suite # 119) that can be combined with this space to provide 13,775 SF of space.